There are people in the world that have interests and want to share them. These people go out into the world review products, film, share political opinions and often times they turn to the internet and to blogs to share. These people have created armies and armies of bloggers or guest bloggers for other sites. Guest blogging allows these individuals to get onto larger platforms to make a name for themselves or just to get there work out into the world. 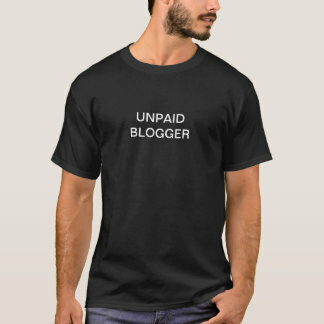 However, Guest Blogging almost to a rule does not pay, or at least does not pay well. Why? Well for the most part even the larger blog sites are not making that much money. The economics of staffing up just are not there. However,........welcome to the age of Fake News. One thing that is being called out in our age of blogged news is that the news is less reliable and sometimes outright fake. With this being the case the Huffington post is now closing off their unpaid guest blogger channel. This is interesting because most of Huffington posts content comes from this channel. "Now, there are many places where people can share and exchange ideas. Perhaps a few too many: One of the biggest challenges we all face, in an era where everyone has a platform, is figuring out whom to listen to. Open platforms that once seemed radically democratizing now threaten, with the tsunami of false information we all face daily, to undermine democracy. When everyone has a megaphone, no one can be heard. Our hope is that by listening carefully through all the noise, we can find the voices that need to be heard and elevate them for all of you." Now a few things to consider here. Generally I think people getting paid is good. So that is good. I also consider ensuring that news is reliable as a public good, so that is great. However, one downside of this is the open guest blogger program at places like Huffington Post does provide an open door for people who would not as easily be able to access it. Those voices are going to have to work harder or turn to other places to get their voices out. Looking at this, you might ask if Toylab has any consideration in changing our operation. The fast answer is really easy and that is No. The site could maybe start paying small commissions but they would be so small that it would be more trouble than it would be worth. The economics just are not there at this time. We also will continue to be fairly open on who we let on board. Why? Well at the end of the day we are writing about comic books and movies and general happy fun escapism. We do tackle some political issues from time to time but rarely do we cover actual news. This fact generally keeps me comfortable that what are bloggers is submitting is not being done to perpetuate "Fake News". I am curious to watch this unfold throughout the industry and see if it changes the sites involved for better or for worse. 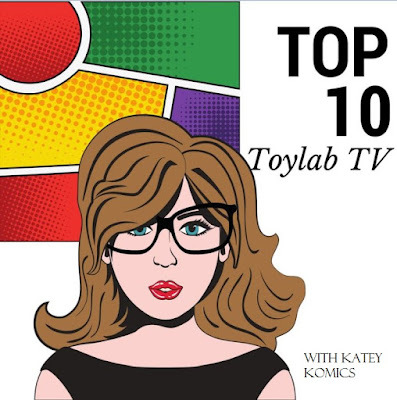 For those Huff post guest bloggers without a platform feel free to check out Toylab. We make it easy to sign up just click on forms below. Want to Write for Toylab? Toylab has current openings for Guest Bloggers. If you did not know here are the bloggers currently writing at Toylab. Marvel Matt is a comic blogger out of Denver Colorado. Marvel Matt founded Toylab along with his friend Scoobs. Initially the site was meant to serve as a hub for a 3d Printing Toy venture but quickly morphed into a geek blog. He creates and maintains the Who Is Comic Wiki on the site and the sites social media. Katey Komics is a photographer, gamer and comic blogger and vlogger out of Denver Colorado. 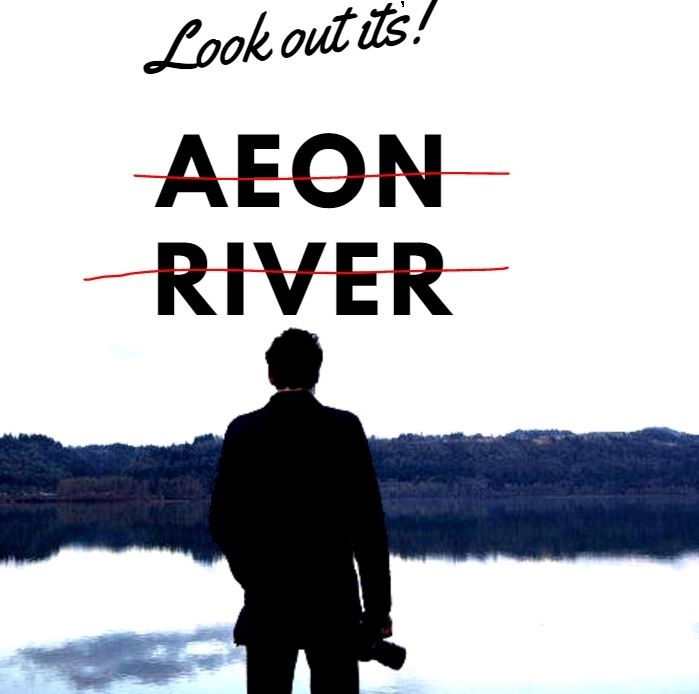 Our indie comic reviewer Aeon River can be found galvanting around on Facebook...well somties. Often found in and out bars and occassionally gutters. Likes food, alcohol mostly beer but really enjoys reading books and comics. A self described failed poet, Aeon is open to review any comic send it his way to see if he loves it or hates it. Scoobs has been into comics since he was 6 or 7 he isnt quite sure anymore after he went to college most things are a blur. Scoobs help found Toylab once it transitioned into a comic blog and often writes about Comic TV shows mostly Agents of SHIELD. Scoobs is also fond of beer and cocktails and can be found on Twitter beneath the handle Rum and Comics. Kent writes about movies, he sees lots of movies, he has opinions on movies and is by no means afraid of letting you know his opinion on movies. You can find his posts on Toylab beneath Sir Kent Said. Sarah really loves Zombies and maintains the sites blogs on The Walking Dead and IZombie. She also watches way too Riverdale! Sarah is Librarian in Denver Colorado and also a great resource for what is happening in young adult literature.